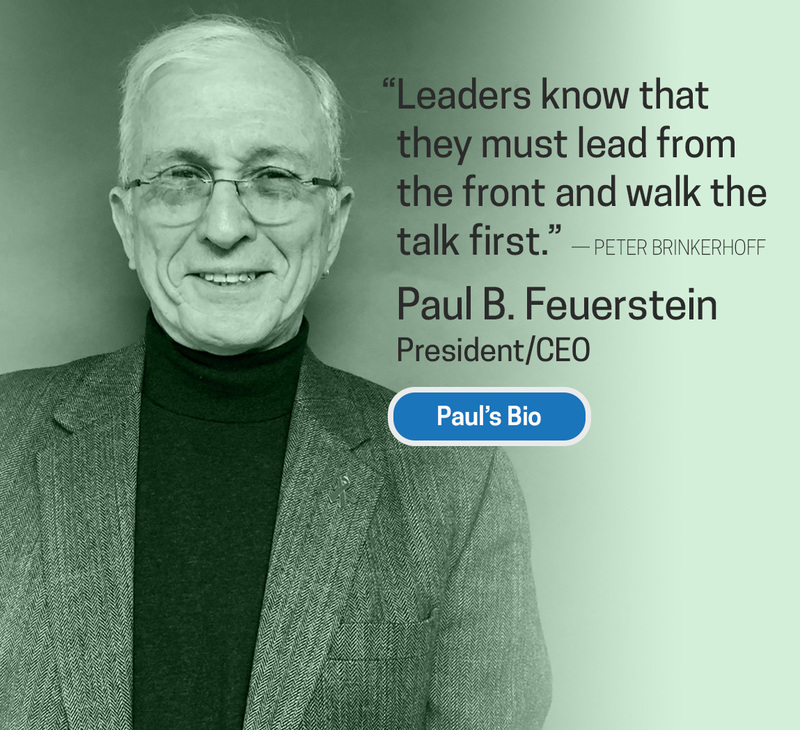 Paul Feuerstein is the founder and President/CEO of Barrier Free Living (BFL). 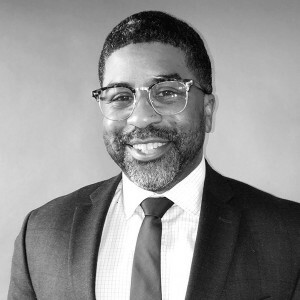 He has a Master’s degree in Communications from New York University’s School of Education, a Masters in Sacred Theology from General Theological Seminary, and a Masters in Social Work in Administration and Group Work from Hunter School of Social Work. He was the cofounder and first chairperson of the New York City Coalition on Housing for People with Disabilities. That coalition was instrumental in the establishment of Local Law 58, the most progressive building code for access for people with disabilities in its day. Paul notes that “When people with disabilities rolled into our storefront office looking for a place to go” he organized a task force of disability advocates that met with The Human Resources Administration for two years to create accessible shelters in the city’s homeless system. He developed the first Transitional Residence in the country for Activity of Daily Living dependent homeless people. He advocated for the creation of domestic violence services for victims with disabilities when none existed. BFL now has the largest domestic violence program for people with disabilities in the country. Freedom House, the first totally accessible emergency domestic violence shelter in the country has served victims with disabilities from over 40 states and the Commonwealth of Puerto Rico. When we learned that around 20% of the residence at Freedom House needed ongoing supportive services post shelter, he advocated for the creation of supportive housing for survivors of domestic violence. In 2015, Barrier Free Living opened 120 units of Supportive Housing in the South Bronx. He authored “Disabled Women and Domestic Violence: Notes from the Field” for a textbook Service Delivery for Vulnerable Populations: New Directions in Behavioral Health (Springer, 2011) as well as other articles. He is presented at national and international conferences on issues of Domestic Violence and Disability. 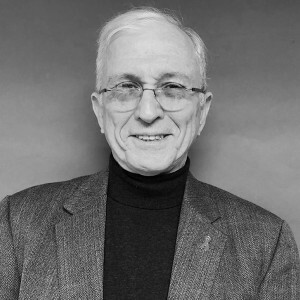 He serves as a member of the Steering Committee and Co-chair of the Best Practices Committee of the New York City Domestic Violence Residence Coalition; member of the Human Services Council’s Priority and Strategy Council and a member of its Equity planning group; and co-founder and former chair of the Disability Network of New York City. He is a member of the Nonprofit Resiliency Committee and a member of the Homeless Family Task Force. He is collaborating with the Institute for the Healing of Memories (IHOM) in Cape Town, South Africa and is the founding Chair of the Board for IHOM North America. He is the Dean of Multi-Vocational Priests for the Episcopal Diocese of New York and Co-chair of the Diocesan Domestic Violence Task Force. He co-chairs the Undoing Racism Committee of St. Mark’s-in-the-Bowery Episcopal Church. 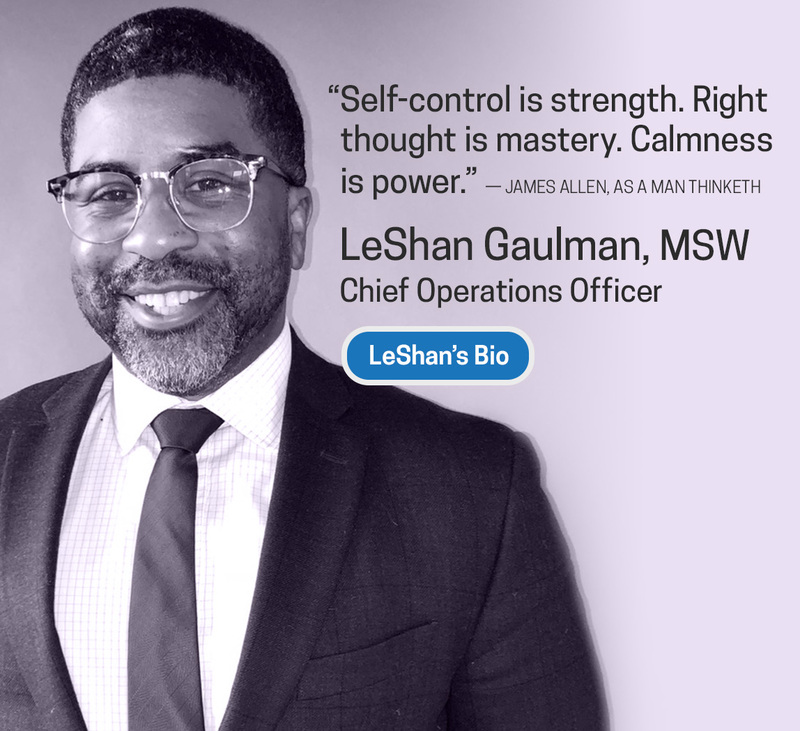 LeShan A. Gaulman is the current Chief Operating Officer of Barrier Free Living Inc. He began his career at Barrier Free Living in 2009 working for a partner organization as a Social Work-Care Manager for Barrier Free Living’s Transitional Housing program. In 2013, he was offered the position of Program Director of the Transitional Housing program, where he remained until April 2018 when he was appointed to position as Chief Operating Officer. Ms. Cynthia Amodeo is a licensed mental health counselor who specializes in the intersection of domestic violence and disabilities. Her current role is Barrier Free Living’s Chief Program Officer where she oversees all programming in the agency including Freedom House, Secret Garden, and Barrier Free Living Apartments. She began as a children’s counselor at Freedom House, and has since held several leadership positions in the agency including Coordinator of Family Services, Director of Family Services, and Director of Social Services. Ms. Amodeo regularly presents at Domestic Violence and Trauma conferences nationally to spread awareness of how domestic violence affects people with disabilities. Prior to working at Barrier Free Living, Ms. Amodeo counseled children infected and affected by HIV/AIDS and survivors of the 2001 World Trade Center attack. 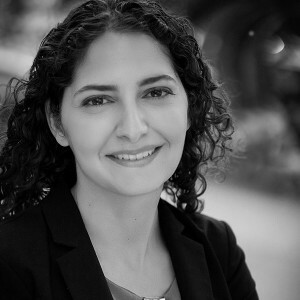 Ms.Amodeo received her Master of Education and Master of Arts from Teacher’s College, Columbia University in 2006. 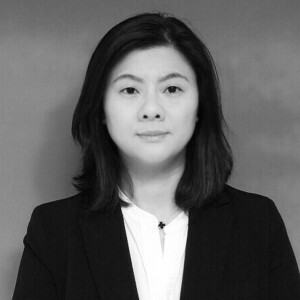 Yueqin joined Barrier Free Living in 2004 as an intern in Accounting. She is a graduate of Queens College, City University of New York with a B.S. in Accounting & Information Systems. 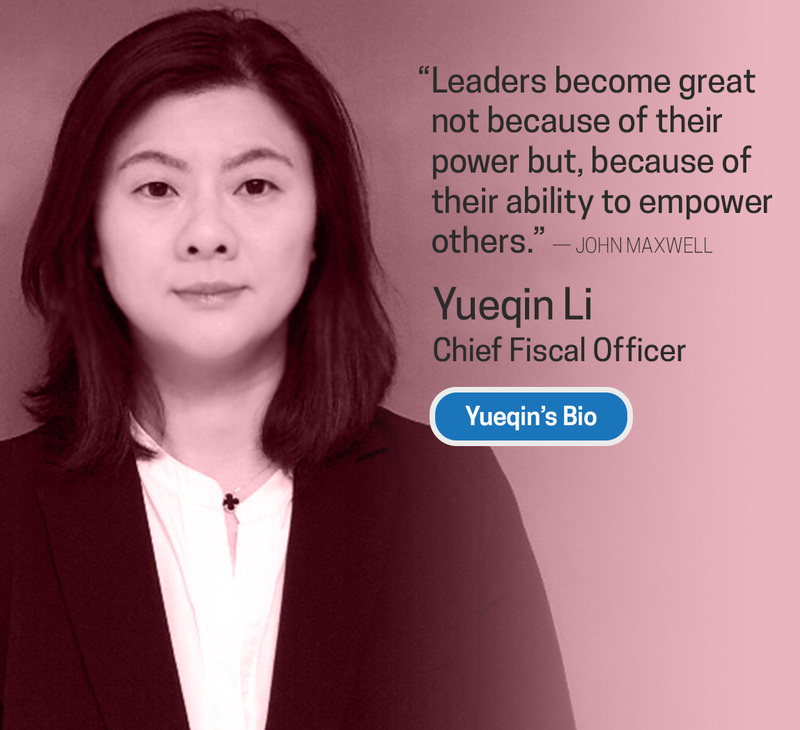 Over the years at the agency, Yueqin has expanded her responsibilities to include oversight of efficient funding, fiscal compliance with city agencies, and increased coordination within the organization’s entities. 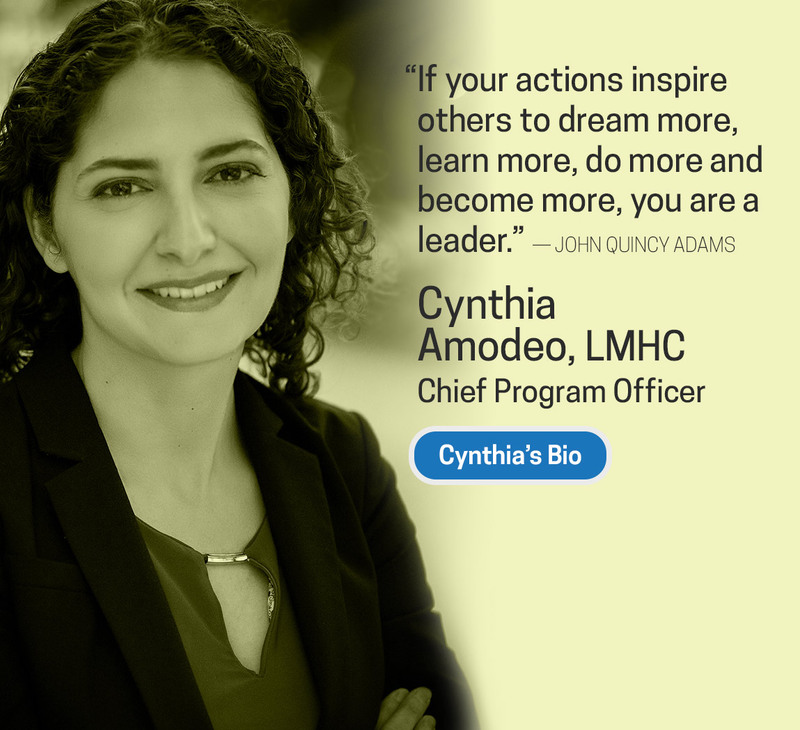 Barrier Free Living’s Chief Program Officer Cynthia Amodeo was inducted this March into the Women in Human Services Hall of Fame. An event inside the Legislative Office Building near the state Capitol recognized more than 60 women. It was noted that the human services workforce is 81% women. Robert C. Foote III, Esq.